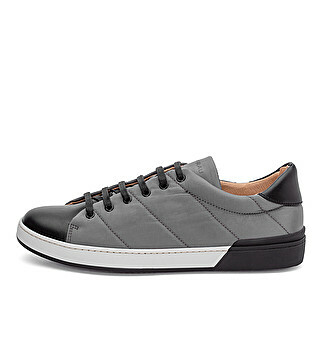 City running shoe perfect for giving a sporty touch even to the most formal looks. 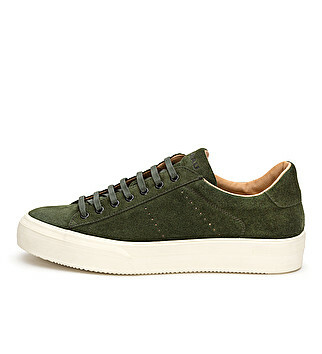 Made of nylon with leather and suede applications, leather lined. Special embroidery on the outer side and waxed cotton laces. Removable cork insole and multicolored MICRO outsole. Regular fit.